Apeer may come in two formats, but the principles behind each remain the same. 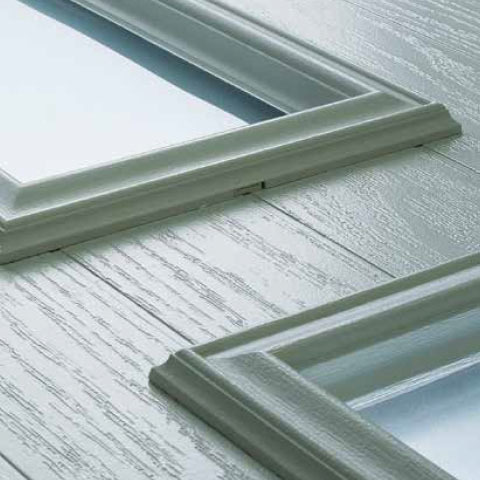 Whether you choose the 70mm thick, double rebate Apeer70, or the ingenuity of the 44mm thick, single rebate Apeer44, both perform exceptionally well in terms of energy efficiency, security and appearance. 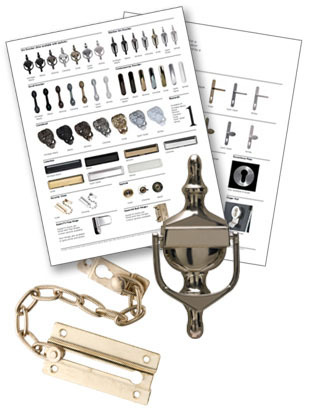 To complement our range of Apeer doors, we offer a full range of high quality door furniture and door hardware. 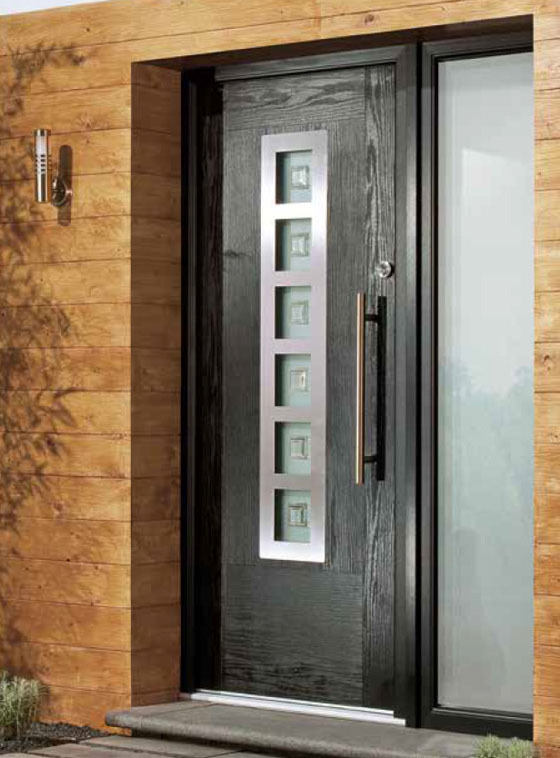 All door accessories are covered by a manufacturers four-year surface finish guarantee. 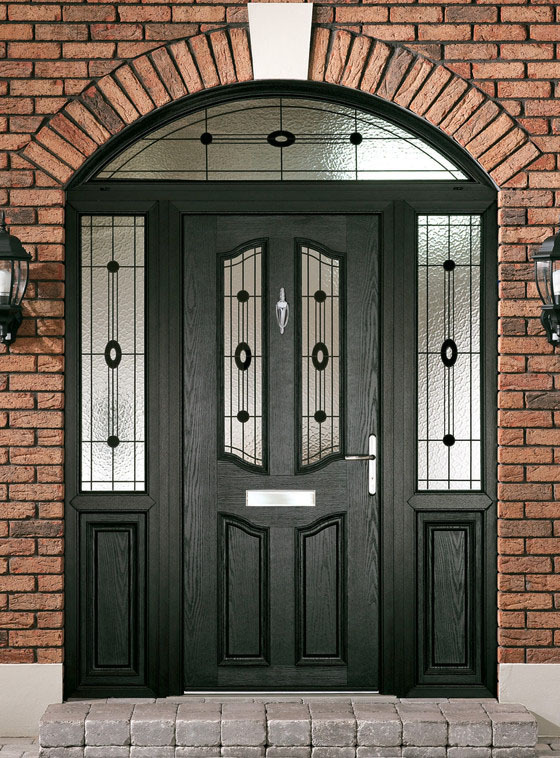 All of the door designs (except RG glass codes) can be backed with a range of obscure glass to suit all requirements for energy efficiency, safety and privacy. Please note there may be an additional charge for non-standard obscure glass patterns. 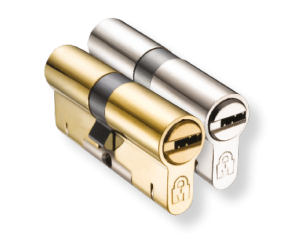 All of our Apeer doors come with police-approved, ‘secured by design’ anti-bump, anti- drill, anti-pick and anti-snap Kitemarked cylinder lock barrels, fitted as standard. And if that isn’t enough to put off even the most determined criminal, our triple glazed, anti-tamper glazing system will. 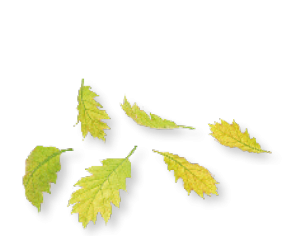 Find our more on the Apeer website by clicking here. Did you know that much like your washing machine or your fridge freezer, your front door can be energy rated too? So, when we created our flagship product the Apeer70, we used the very latest in design and materials to help keep the heat in and the cold out; creating one of the most energy efficient doors available. For more information, click here to visit the Apeer website. 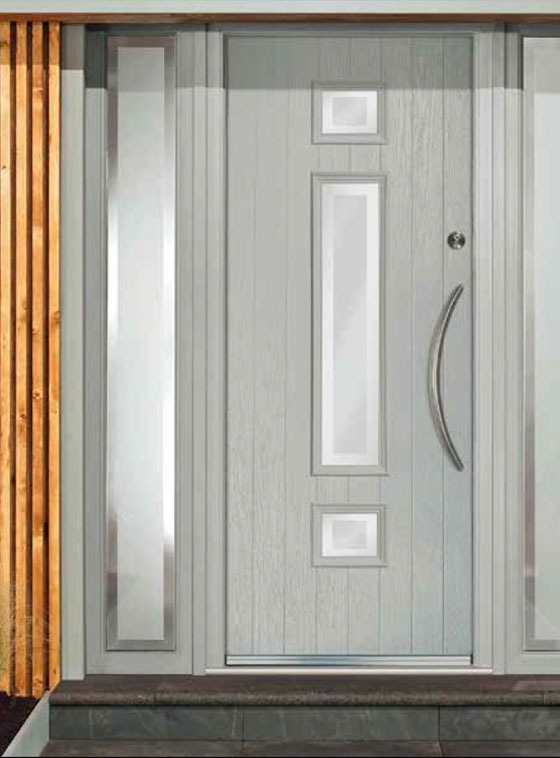 All of our doors come with a low-maintenance, highly robust colour finish that is designed to stay looking good year after year, both on the outside and on the inside. Choose the perfect colour for the exterior of your home and match it with the perfect colour for the inside. 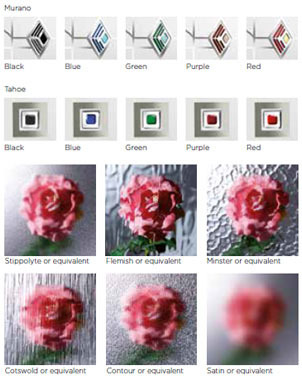 Plus, for absolute consistency even when the door is open, we carefully colour match every edge. 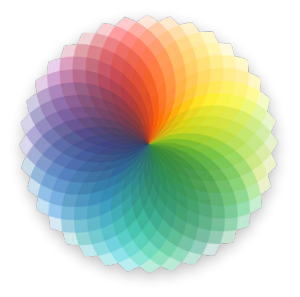 See our standard, premium and colour matching options page for more information.